Join us FIRST Saturday of each month at 7 PM and at 8 PM and be prepared to dance at the end of each set! At every show we are featuring guest dancers from Kansas City and beyond, so the shows are never the same! 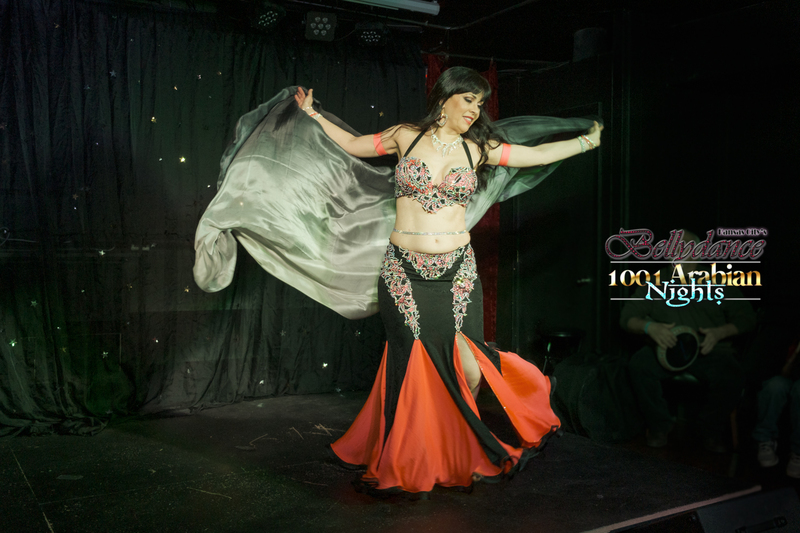 Our monthly show brings you the joy of delightful belly dance and music from the Middle East, here in Kansas City at the Uptown Arts Bar! Join us FIRST Saturday of each month at 7 PM and be prepared to dance at the end of each set! At every show we are featuring guest dancers from Kansas City and beyond, so the shows are never the same! And don’t forget to order our special cocktail on the sweet side, Arabian Night Sandstorm, or the Blue Nile shots. ♥ Belly dance and world-dance show! ♥ Join us for this rare opportunity – you will not be disappointed!